Outdo the competition by serving your most popular salad or pasta dishes in this Hall China 19530AWHA 22 oz. 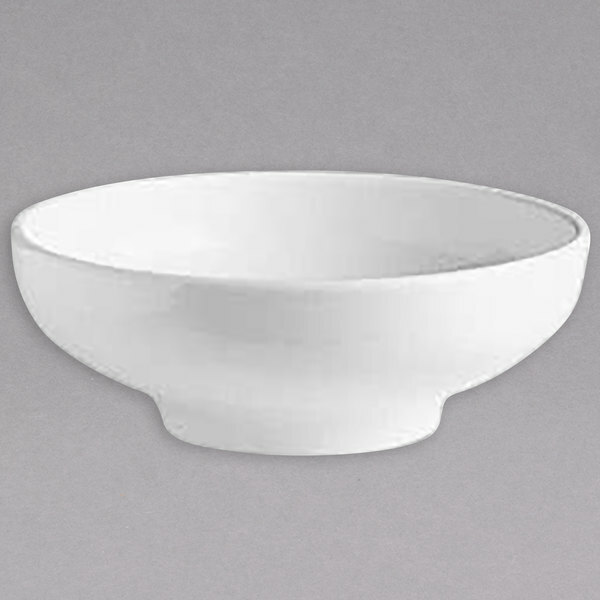 american white (Ivory/Eggshell) china salad / pasta bowl. 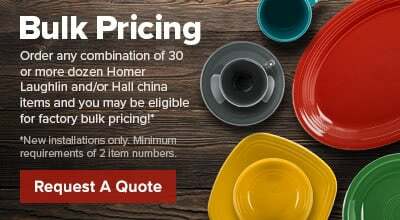 With Hall China's ability to distribute heat uniformly, your most popular dishes will never be the same. Designed to provide the best heat and cold retention available, food will stay fresh all meal long!